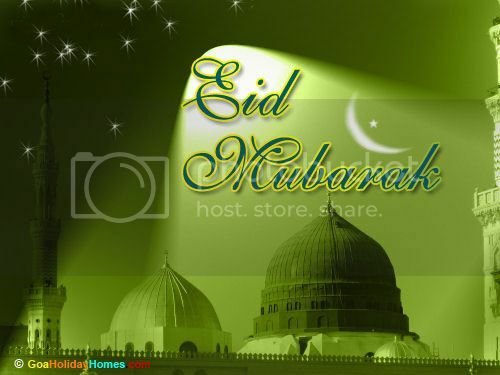 Eid Mubarak to all Muslim people around the world .Today few Muslim countries are celebrating eid .Other parts of Muslim country will be celebrated eid in 16/10/2013.Eid Mubarak . One of most popular eid song for our readers .This song sang by world most popular singer sami yusuf . Eid Ul adha one of the most popular song .